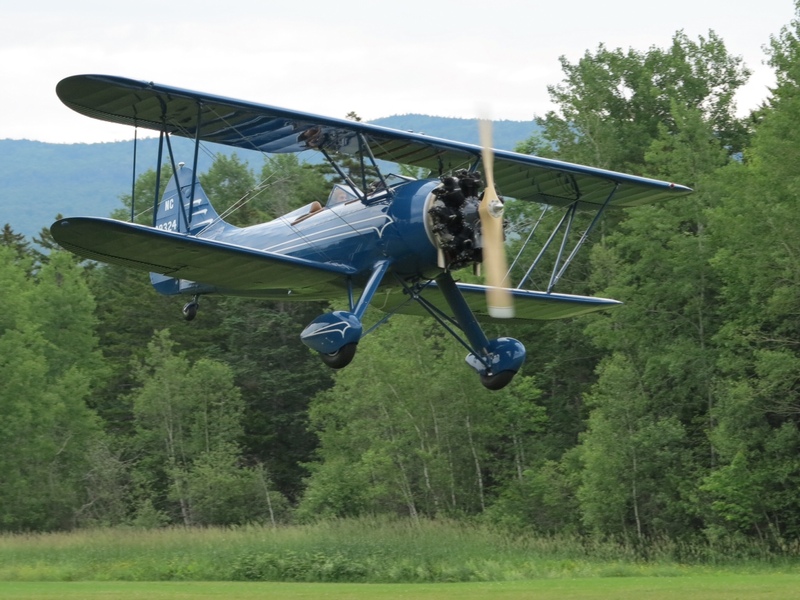 Pierre Swick, of Waitsfield, Vermont donated a UPF-7 WACO to the Collings Foundation. The tandem trainer joins the organization’s flying history collection at the Stow, Massachusetts headquarters. 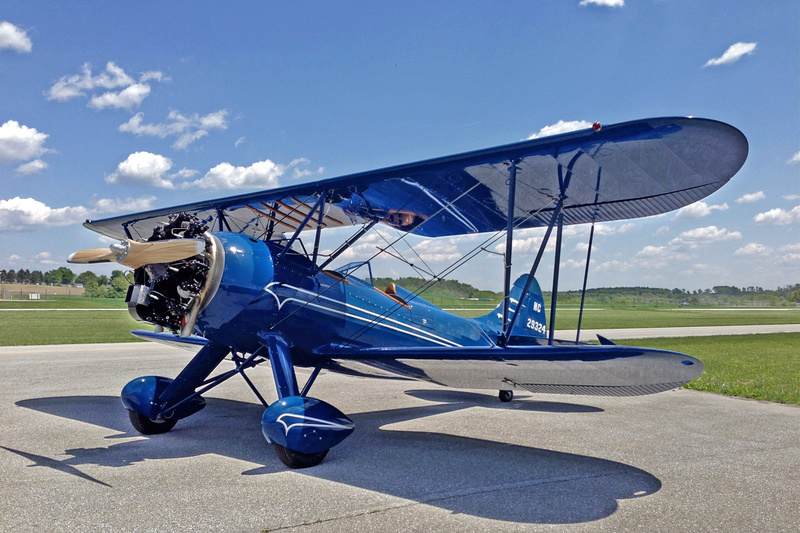 This aircraft has been fully restored with the greatest possible care and attention to detail. Consider this aircraft flying art! production line in 1940, this UPF-7 still retains its original civilian registration NC29324. WACO built more than six hundred UPF-7s from 1937 through 1942, a few of which served as PT-14s in the US Army Air Force. The type is well sought after today, with roughly 80 still on the civil registry. An earlier variant, the YMF-5, returned to production in the mid-80s with the WACO Classic Aircraft Company of Lansing, Michigan. Members of the public will have the opportunity to have a close look and fly in the aircraft at the Collings Foundation’s living history events. Visit our web site for great pictures and more information on this wonderful airplane.